You can now roast a delicious marshmallow in Call of Duty: Infinite Warfare. You can now roast a delicious marshmallow in Call of Duty: Infinite Warfare. 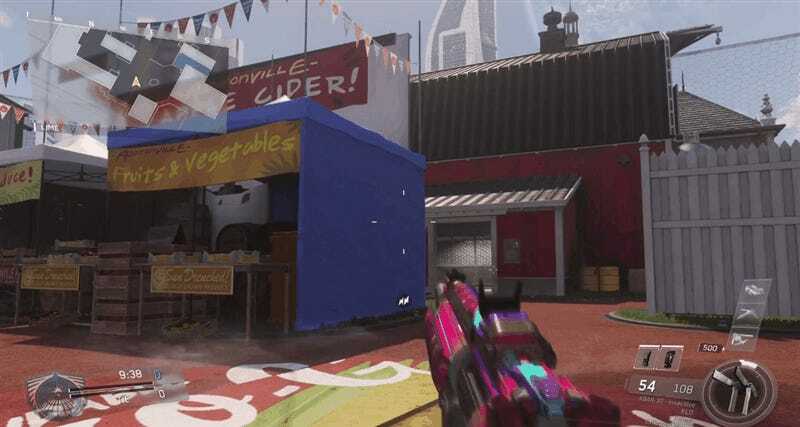 The new “Roasted” gesture lets you make a well-done summer treat, courtesy of Call of Duty‘s Days of Summer event, which runs until August 1.